This evening we walked to the village to buy some souvenirs from the local shops. This gave us an opportunity to try out the French language je voudrais, merci and au revoir. How amazing and it’s only Wednesday! 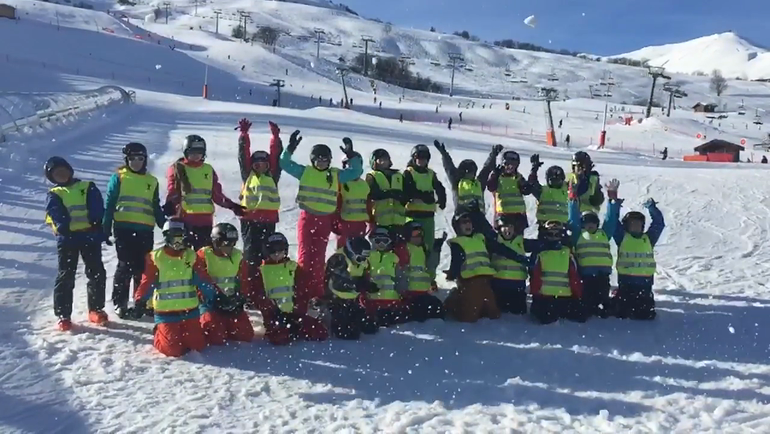 Another beautiful day on the slopes and the children are having a brilliant time and looking forward to today’s lessons. 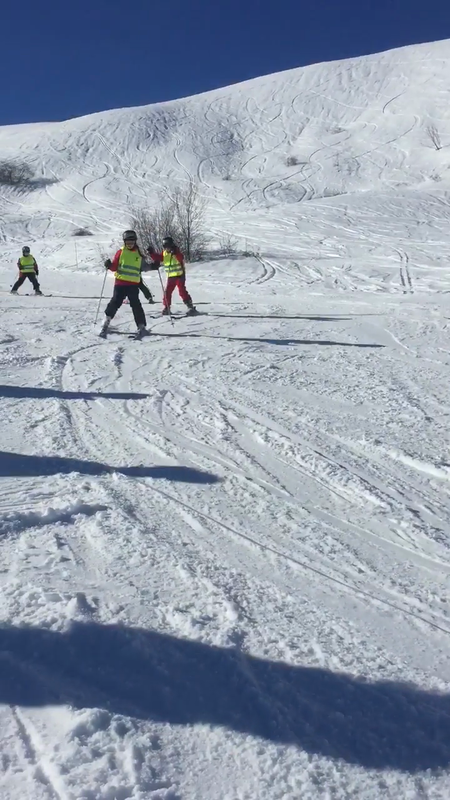 They are now mastering the chair lifts, some beginning parallel turns and completing blue runs with ease. We can’t believe how well organised and prepared the children are each morning with their equipment as this helps very much. Their behaviour is exceptional at all times and they are a credit to our school. All being well, we plan to walk into the village this evening to have a look around the shops and spend a few euros.